Comment: Home inspection of a condo. Comment: I just purchased a new condo and I am looking for a home inspector. Comment: I need someone to inspect a condo unit as part of a real estate transaction. Hackensack Home Inspectors are rated 4.87 out of 5 based on 628 reviews of 30 pros. 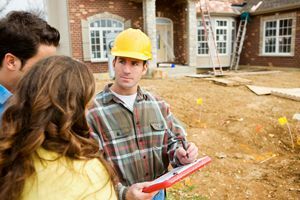 Not Looking for Home Inspection Contractors in Hackensack, NJ?